For 2014, Toyota decided to lop some money off the price of the Prius Plug-In Hybrid. Now, less than $30,000 ($29,990) can get you behind the wheel of the plug-in Prius. No features were deleted by Toyota to drop the price. Or, as Toyota says, "This price repositioning on the base Prius Plug-in Hybrid is not accompanied by any reduction in vehicle content." 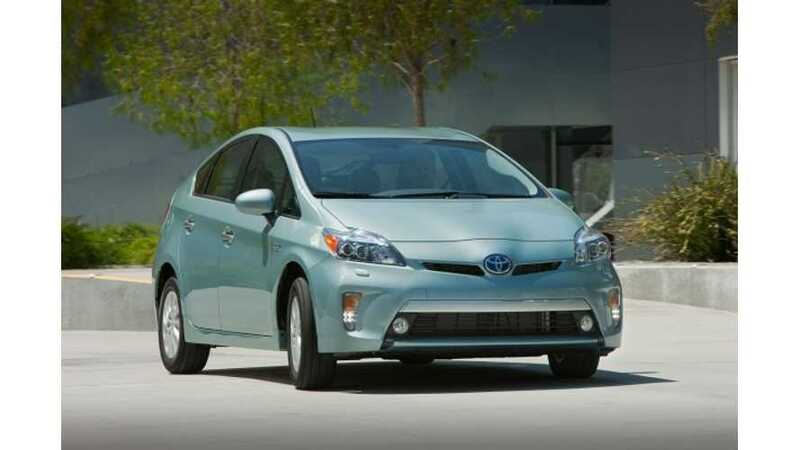 "Toyota has reduced MSRP on the 2014 Prius Plug-in Hybrid by over $2,000, making the starting MSRP $29,990 (excluding DPH). This price repositioning on the base Prius Plug-in Hybrid is not accompanied by any reduction in vehicle content." 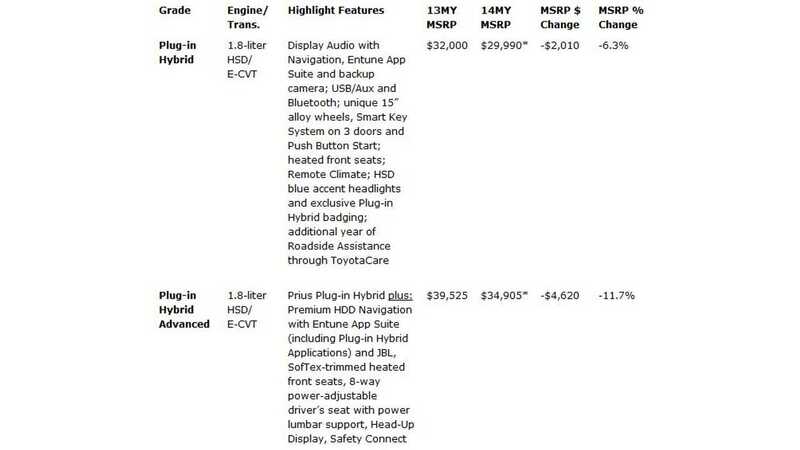 After the federal tax credit of $2,500, the base 2014 Prius Plug-In Hybrid ($27,490) will be cheaper than 2 of the 4 trim levels offered on the standard Prius (Prius 5 MSRP $30,005 and Prius 4 MSRP $28,435). "Pricing for the 2014 Prius Plug-in Advanced model has also been adjusted to make the model more accessible to consumers with a $4,620 reduction in MSRP to $34,905 (excluding DPH)." 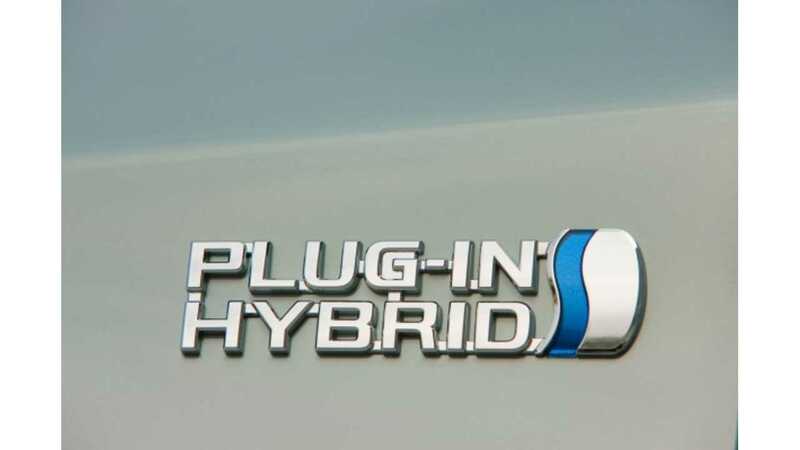 No other changes were made by Toyota for the Model Year 2014 Prius Plug-In Hybrid. "Production of the 2014 model year Prius Plug-in begins in October with pricing taking effect when these models arrive in showrooms in November." "The Prius Plug-in is available in 15 states (California, Oregon, Washington, Arizona, Maine, Massachusetts, Vermont, New Hampshire, Rhode Island, Connecticut, New York, New Jersey, Maryland, Virginia and Hawaii)."